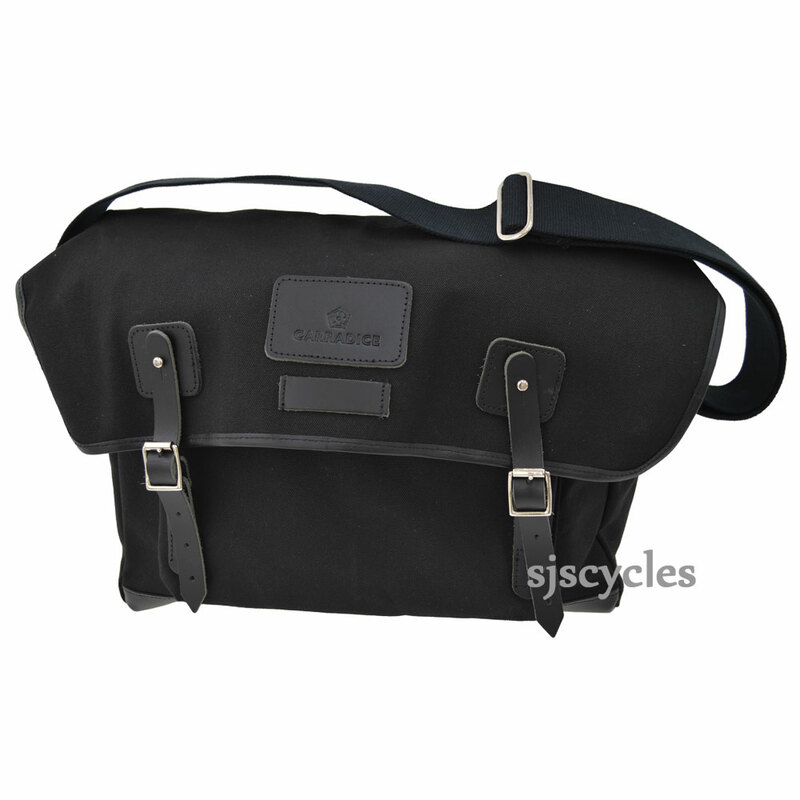 This bag is not a Brompton specific bag so is not compatible with any of the Brompton frames. The equivalent front bag for a Brompton is the Stockport which is SJSC part 42313. These require an S-type frame which is SJSC part number 13499.